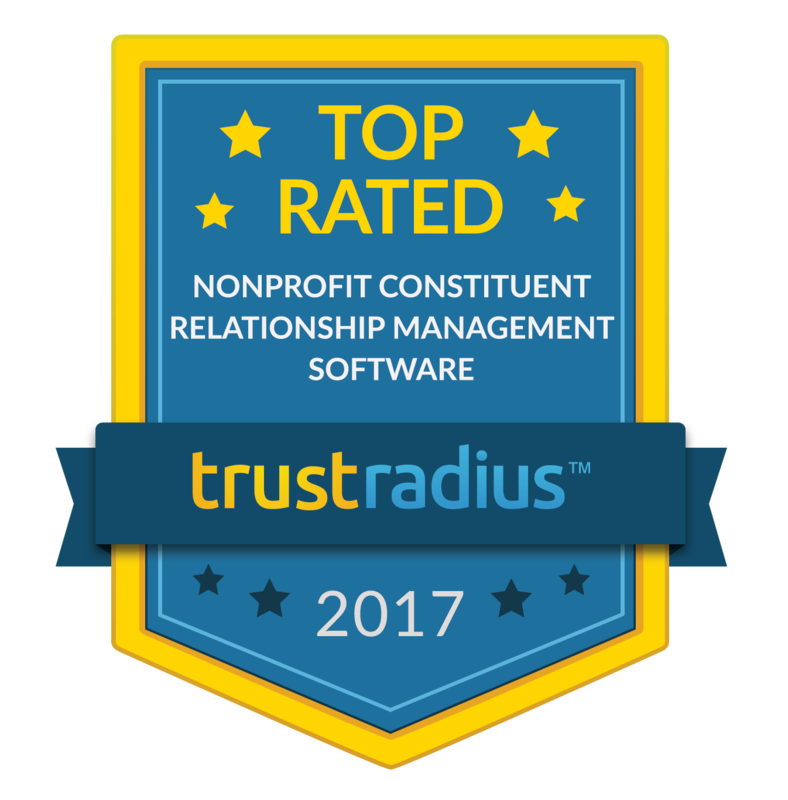 NTEN and IdealWare are two leading nonprofits that partnered to conduct an in-depth study of fundraising CRMS. See how DonorPerfect compares to other leading products. Before you invest in fundraising software, it’s important to know the company is reputable and trustworthy. Check out our rating with the Better Business Bureau. TrustRadius is an independent reviews site for business software. Read what real DonorPerfect users have to say about us. G2 Crowd is a buyer’s guide based on real client reviews. Companies can’t buy their way to the top; they have to earn their way to the top.